Pakistan recently tried its best to make peace after the tensions raised over prime minister’s comments about Afghanistan which was an interfering statement into internal affairs, now Imran Khan yet again repeated his controversial remark, suggesting that Afghanistan should setup an interim government to help peace talks with the Taliban. Pakistan’s Prime Minister Imran Khan on Friday repeated his controversial statement regarding an interim setup in Afghanistan to break the stalemate on peace, Pakistani media reported. Imran Khan said this while addressing a rally in Jamrud, adding he had given a brotherly advice to Afghanistan, but he was slammed for his statement. Afghanistan’s Ministry of Foreign Affairs in a statement said it summoned the Pakistani diplomat to object about remarks that it deemed “explicit interference” in Afghan affairs. In late March, Afghanistan recalled its ambassador from Islamabad for Khan’s suggestion that forming an interim Afghan government might smooth peace talks between US and Taliban officials. The ambassador returned shortly after Pakistan clarified Khan’s remarks as being reported out of context. Meanwhile the Pakistani Prime Minister’s statement faced with harsh criticism by the Afghan government and politicians as they called it a clear interference in Afghanistan’s affairs. The neighboring country has never taken any sincere steps to end war in Afghanistan, rather it has extended military support to terrorists to destabilize the country and the region. Imran Khan is required to pay serious attention to its domestic affairs, where Baloch and Pashtuns are facing discrimination to a large extent and the country’s military establishment sparing no effort to target and suppress them. Besides open and secret support of the militants, Pakistan has also been using residents of Khaybar Pakhtunkhwa and Baluchistan to achieve its vicious goals in Afghanistan and regional countries. Since 9/11, Pakistan has provided just enough sporadic assistance to give an impression of helpfulness, while at the same time harboring, training, and assisting violent extremist groups. Islamabad’s duplicitous policy has been the single most important factor preventing peace and stability in Afghanistan. Ending Pakistani support for terrorists and insurgents is essential if the international community hopes to reduce the terrorist threat in and from the region, contain the pernicious violence and achieve the negotiated settlement of the conflict in Afghanistan that will finally bring relief to the people of the country and allow the international troops to go home. Meanwhile, it will be important to reach out to the people of Pakistan and document Pakistan’s support for terrorists and extremists that has brought about the change in Afghans’ approach to their country. It should be clear that Afghans look forward to cooperation and partnership with Pakistan once its government abandons its policy of support for terror and extremism. It is also very important that the international community, including US and NATO put further pressures on Pakistan to give up support of the terror groups in the region. 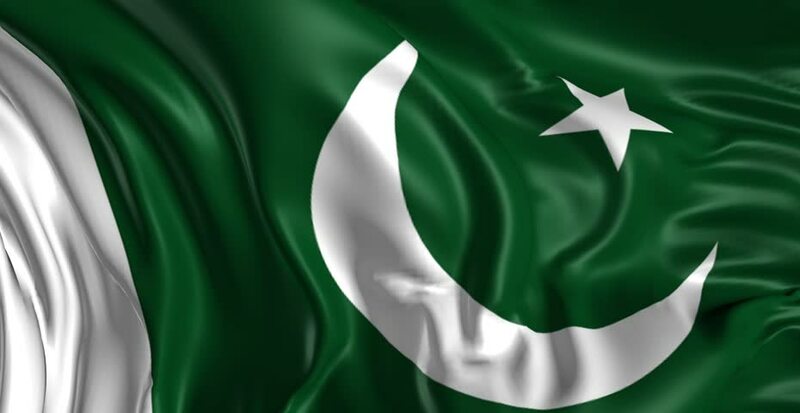 Designating Pakistan as a terror sponsor state and taking control over its nuclear weapons is necessary to prevent possible tragic human disaster in the region. Defensive policies against Pakistan and its fake partnership in war on terror have been importing negative and worst consequences. It is essential for countries fighting terrorism to be aggressive and jointly confronting and defeating the root causes of instability in the region which lies in Pakistan, to win war on terror and establish harmony in the region.